Twenty years…two people. 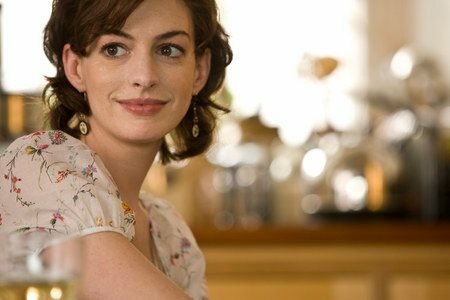 Directed by Lone Scherfig (director of “AnEducation,” Academy Award-nominated for Best Picture), the motion picture “One Day” is adapted for the screen by David Nicholls from his beloved bestselling novel One Day. 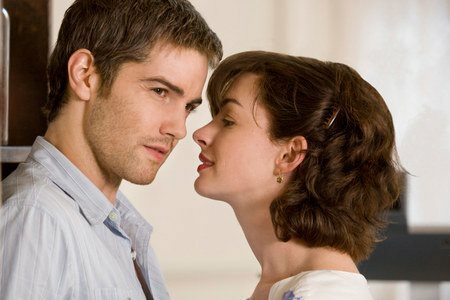 After one day together – July 15th, 1988, their college graduation – Emma Morley (Academy Award nominee Anne Hathaway) and Dexter Mayhew (Jim Sturgess of “Across the Universe”) begin a friendshipthat will last a lifetime. She is a working-class girl of principle and ambition who dreams of making the world a better place. He is a wealthy charmer who dreams that the world will be his playground. For the next two decades, key moments of their relationship are experienced over several July 15ths in their lives. Together and apart, we see Dex and Em through their friendship and fights, hopes and missed opportunities, laughter and tears. Somewhere along their journey, these two people realize that what they are searching and hoping for has been there for them all along. As the true meaning of that one day back in 1988 is revealed, they come to terms with the nature of love and life itself. 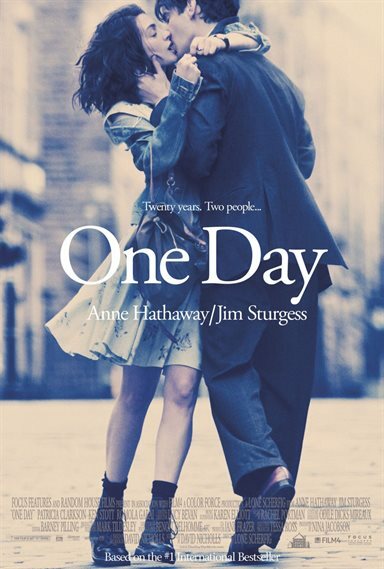 Download One Day in Digital HD from the iTunes store. One Day images are © Focus Features. All Rights Reserved. One Day images © Focus Features. All Rights Reserved.